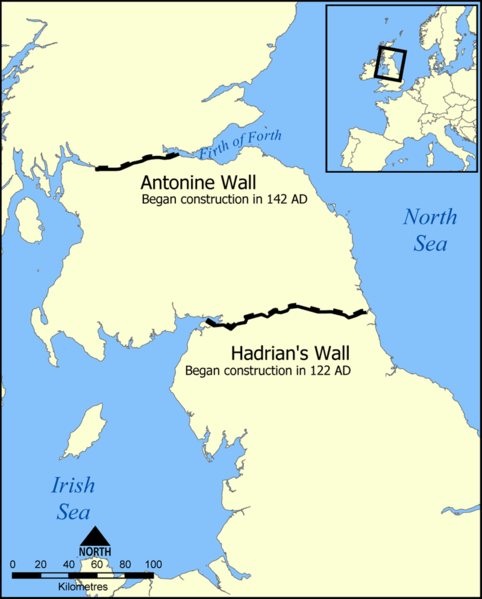 The location of Hadrian’s Wall is on the north of England. The site is near with the border of the England with Scotland. The Hadrian wall is very long. It spans on Wallsend to the east coast and from Bowness on Salway to the west coast of England. 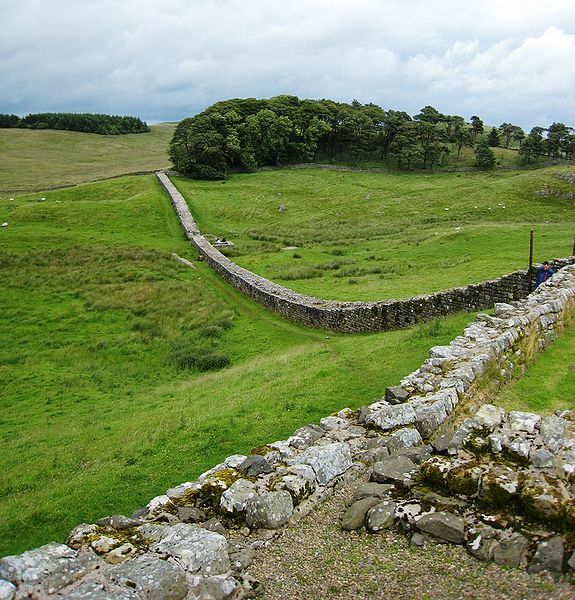 The length of Hadrian’s Wall is 73 miles. It is equivalent with 80 Roman miles. The Roman people have their own miles. It is measured based on the distance of the group, soldier or even a legion that could mark in 2000 steps. Let’s find out the construction of the Hadrian’s Wall. The construction occurred in two parts. The first part was located on the western location. It was the firstly built. The wall was created from turf. 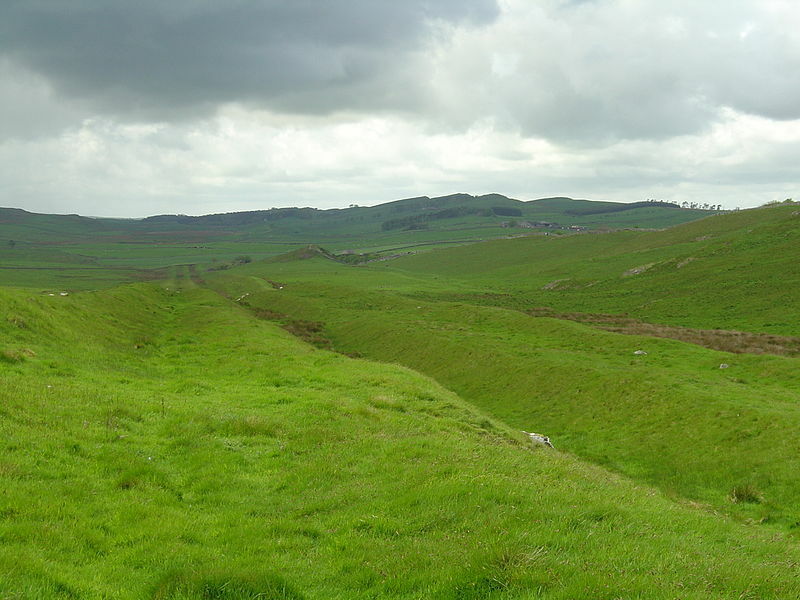 Hadrian’s Wall was created to mark the northern regions of the Roman Empire. Many experts believe that the wall was built between 122 and 128 AD. You can see that this wall covers many European areas. There are sixteen forts that you can see on the Hadrian’s Wall. Most of them can be seen today after the preservation of the wall. The fort is not only used for defense mechanism. It is also a home to the soldiers. Each fort can accommodate up to 800 soldiers. It is equipped with stables, bakery, hospital and prison. 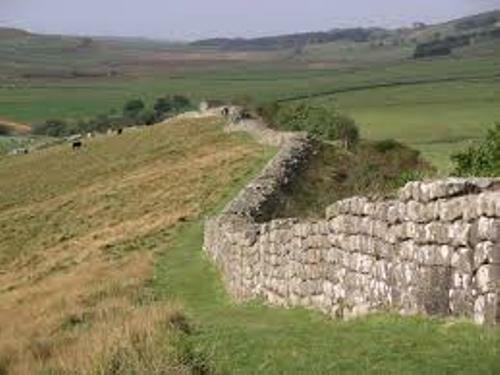 The name of the wall was derived from the name of the Roman emperor at that time, Hadrian. To make the soldiers happy, he visited them on the station. Even though Hadrian’s Wall is well preserved today, in the past people took the stones form the wall to create their own building. There are some monasteries in the area built by using the stones from the wall. It was in 2003 that the national trail was opened in Hadrian wall. 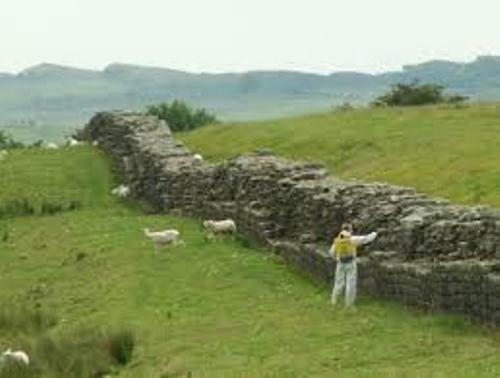 The people can only walk on the trail of Hadrian wall during the warm months to avoid any damage on the trail and wall. Actually there were some other walls created by the Roman people. One of the less famous walls is the Antonioni wall. You can visit it in Scotland. If you want to enjoy the trail, you need to spend six days to complete the journey of Hadrian wall’s trail. Are you interested with facts about Hadrian’s Wall?